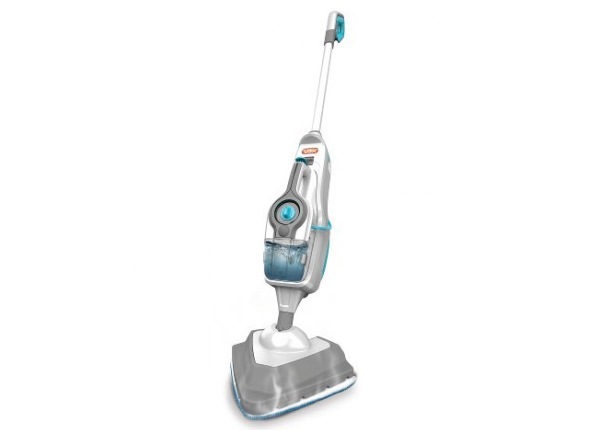 For its cleaning abilities, this machine offers good performance, but it is not going to knock your socks off when it comes to versatility. It cleans and disinfects with steam alone and Vax claims that it offers bacteria-free surfaces for up to 7 days when you combine the steam with the detergent. 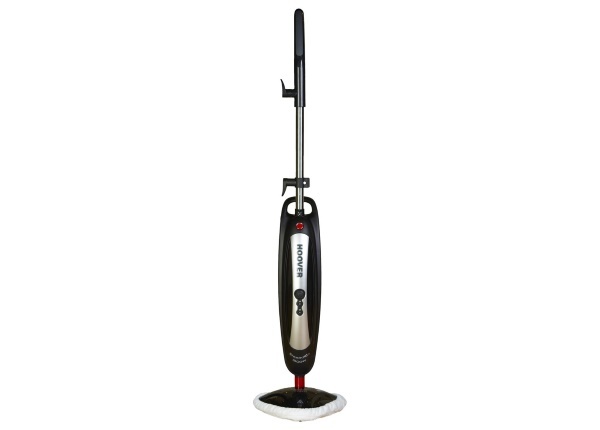 If you are looking for an easy to use machine that cleans hard floors and refreshes carpets, then this is good purchase. 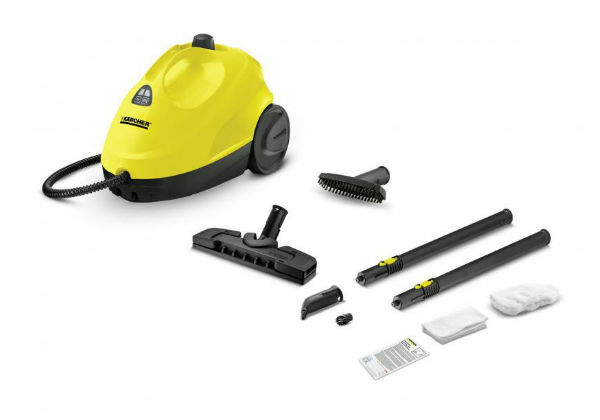 The Vax S2S Hard Floor Pro+ Steam cleaner is a handy tool for cleaning hard floors and carpets. 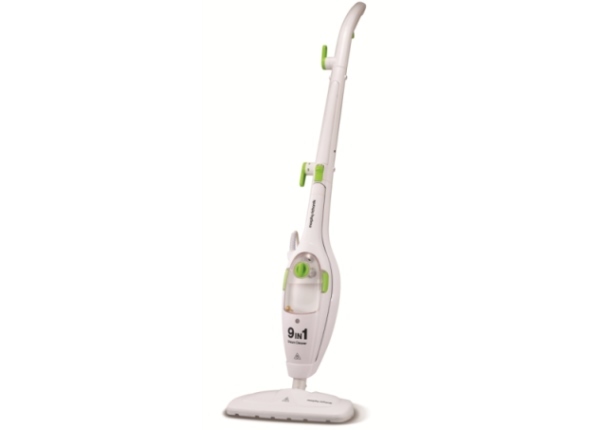 This model delivers effective steaming with its 1600-watts of power and it offers the user the additional advantage of using detergent. 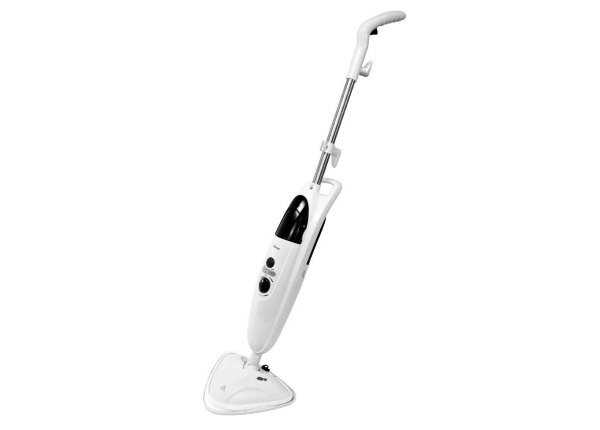 This machine is really good for cleaning hard floors. It works well on wood, tile, stone, linoleum and more. 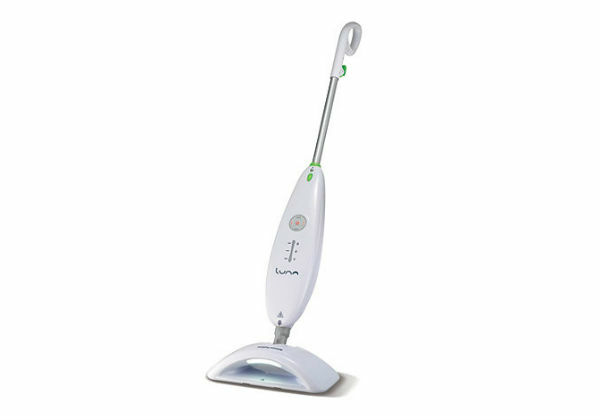 The steam removes dirt and grime with ease and it even kills bacteria without the need for detergent. That being said, if you need a little extra cleaning power, the S2S+ has a detergent tank that is separate from the water tank. Vax offers specially formulated detergents that come in a variety of scents and they do improve upon the cleaning power of this machine. 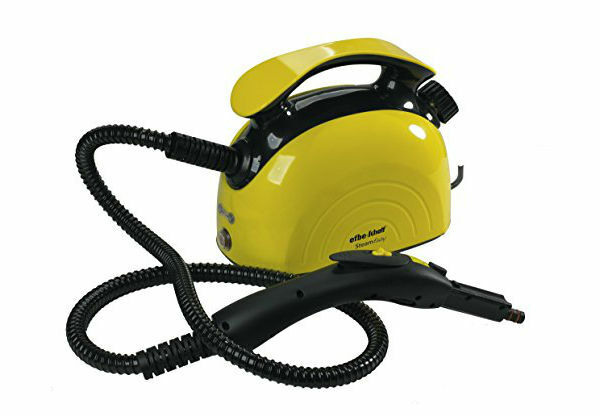 The consumer also gets pretty good results when they use this steamer on carpets. It comes with a pad that is specially design for carpets and it will certainly help to keep the home carpeting fresh. While it is designed to keep carpets fresh and clean, consumers should realize that it is not a carpet scrubber. It will remove some dirt and discolouration, but it is not going to get deep into the carpeting in the same way that a scrubber does. 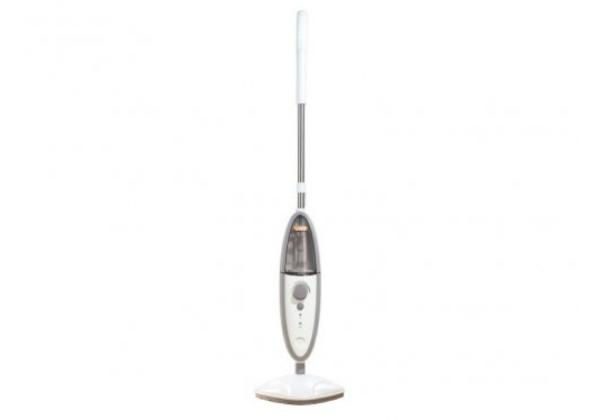 For ease of use, the Vax Pro+ floor cleaner also scores well. The head is shaped to get into corners and it moves well as you clean. 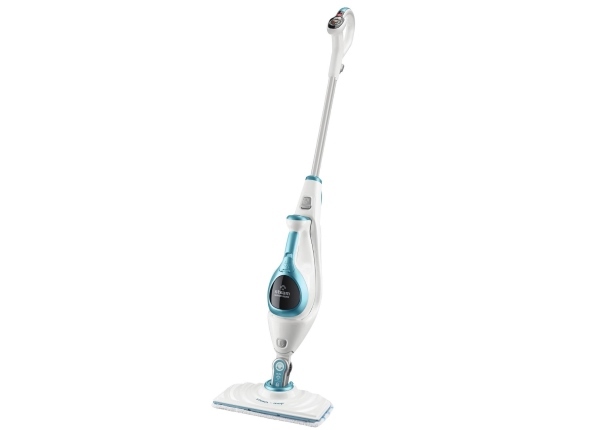 The one thing that some consumers may not like is the fact that you have to continually push the steam button for the mop to produce steam. It will stay heated as long as it is on, but it will not send steam to the cleaning head unless you push the button. It is not really that big of a deal, but it would be nice if the button could be locked in for times when you need constant steam. This Vax model is also very easy to get set-up and ready for use. Out of the box, the assembly is simple and it only takes a few minutes. For everyday use, you can get this machine ready for action in about 2-3 minutes. The water and detergent tanks are easy to fill and the mop is producing steam in less than 20-seconds. You get about 25-minutes of operating time, so there is a good chance that you will be able to perform all of your steaming in one session. 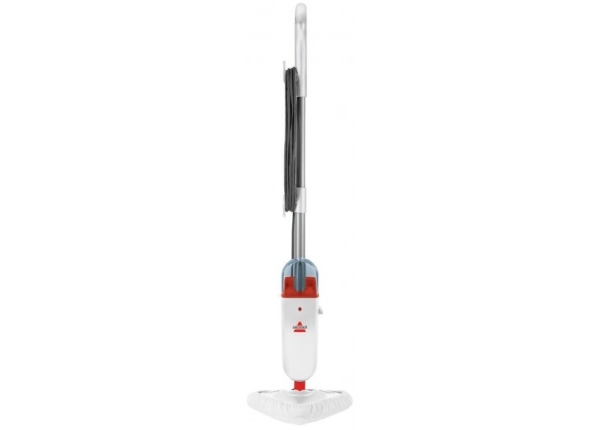 There isn’t really much to do for maintenance and care with the Vax S2S+. The cleaning pads are machine washable and you may need to change the hard water filter annually. The filter is easy to access under the water tank and depending on the water that you use, the filter could last longer than a year. Overall, this machine is hassle-free when it comes to care.